Nashville, TN – Tennessee State Parks is encouraging shoppers this holiday to support conservation efforts through making a seasonal toast with their coffee roast or by spreading some cheer with their beer. 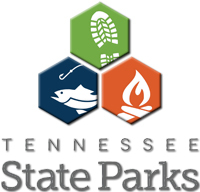 A portion of the sales of the “State Parks Coffee” and the “State Park Blonde Ale” support the Tennessee State Parks Conservancy, a nonprofit partner of the state parks system. 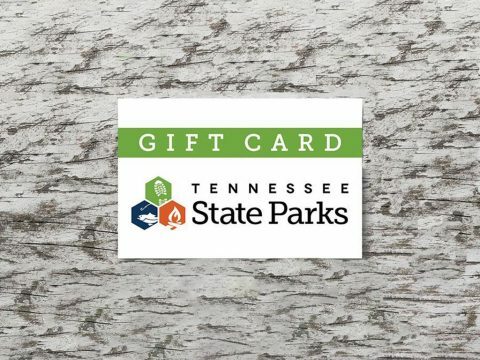 Give Loved Ones a Tennessee State Park Gift Card for Christmas. Nashville, TN – The Tennessee Department of Environment and Conservation (TDEC) has officially transitioned all of its 650 golf carts at the nine Tennessee State Park courses from gas to electric. The switch will result in an estimated savings of $80,000 per year, prevent the release of approximately 350,000 pounds of carbon dioxide emissions per year and enhance the golfing experience by reducing the noise associated with gas-powered carts. 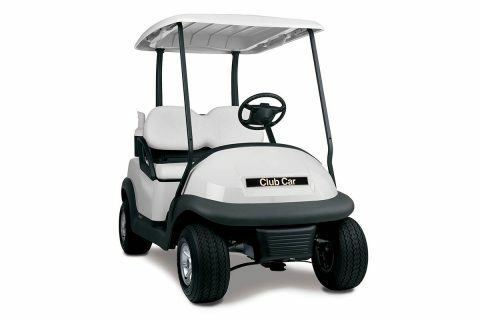 Tennessee State Park Gold Courses have all switched to Electric Golf Carts. 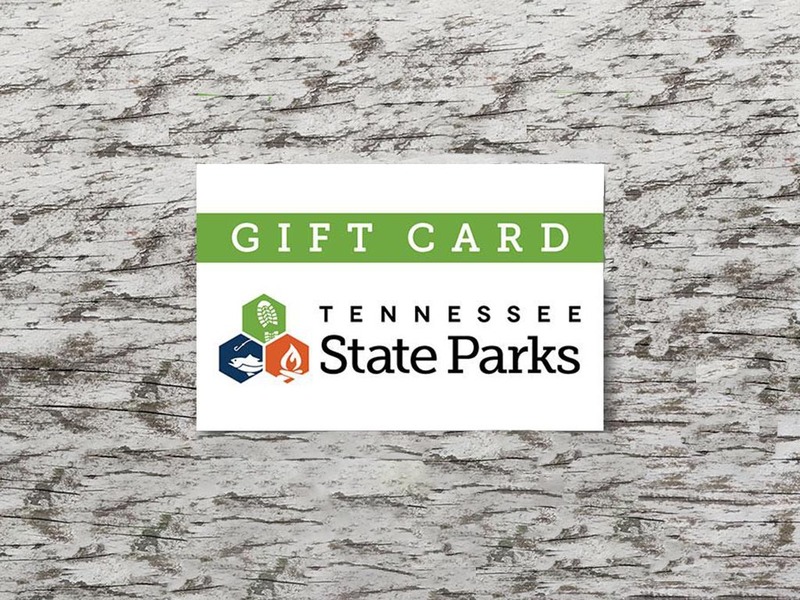 Nashville, TN – From a delicious meal at one of Tennessee State Parks’ eight restaurants to an enjoyable nature hike, give Mom a gift she will always treasure. Mother’s Day is slated for this Sunday, May 8th, and Tennessee State Parks are offering special buffets, discounts on lodging, and fun outdoor activities. All eight state park restaurants will be serving a delicious Mother’s Day Buffet on Sunday, May 8th. Buffet selections and prices will vary, ranging from $14.95 to $16.95 (price does not include drink, tax or gratuity). Group reservations are recommended. Enjoy Mother’s Day at a Tennessee State Park Restaurant. 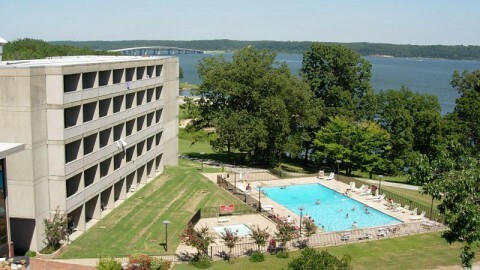 Nashville, TN – Come stay at a Tennessee State Park for $59.95 a night at all six state park inns. Offering modern convenience with scenic views, our state park inns are a calming retreat from the hectic world. Plan a weekend get-away or a mid-week mini vacation. Escape, explore and enjoy your stay. 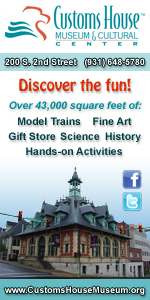 Reservations must be made and used between June 8th and June 21st, 2015. 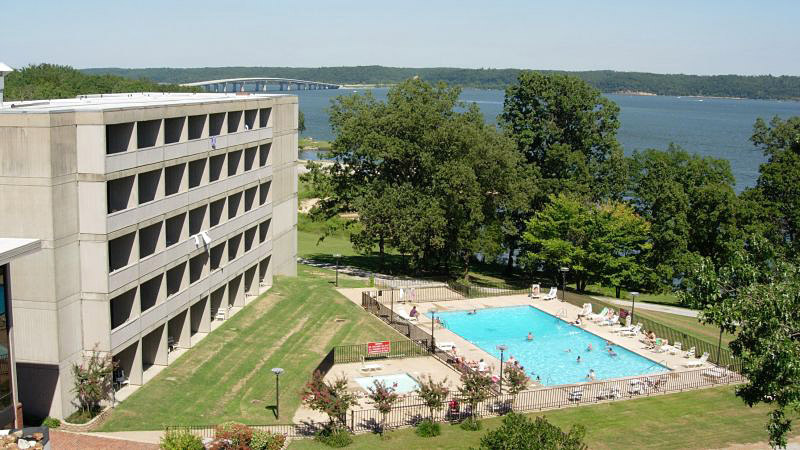 Discount room rates available at Tennessee State Park hotels. Reservations must be made by June 21st. Nashville, TN – Spend less time in the kitchen and more time with friends and family, while surrounding yourself with Tennessee’s natural wonders during this season of thanksgiving. All eight Tennessee State Parks’ restaurants will be open Thursday, November 27th, serving their annual Thanksgiving Day feast. Thanksgiving turkey and all the traditional trimmings, along with an assortment of desserts, will be available beginning at 11:00am until closing at state park restaurants across Tennessee. 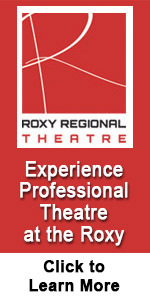 Selections will vary depending on location. The price is $15.95 at each location (excluding drink and gratuity). Group reservations are recommended. Chapel Hill, TN – Henry Horton State Park will host A Civil War Christmas Tour December 5th-7th. Middle Tennessee is home to great historical attractions and Henry Horton’s tour will give visitors the opportunity to experience what the area has to offer, while staying at a beautiful state park. Nashville, TN – Show dad your appreciation by taking him out for a delicious meal at one of Tennessee State Parks’ restaurants this Father’s Day, Sunday, June 15th. 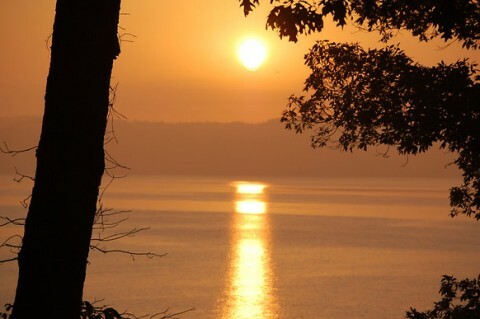 Tennessee State Parks invite you to spend time with family and friends, celebrate dad’s big day and enjoy Tennessee’s natural wonders at one of eight state park restaurants serving a Father’s Day Buffet. Buffet selections and prices will vary, ranging from $14.95 to $17.95. Prices do not include drink, tax or gratuity. 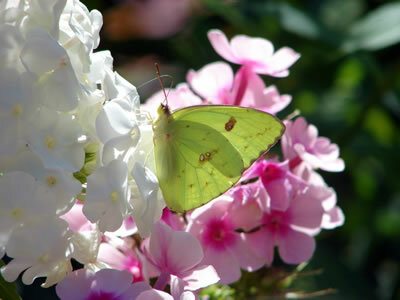 Nashville, TN – Treat mom to a special day out at one of eight Tennessee State Park restaurants this Mother’s Day. Enjoy great food in a beautiful setting with your family and friends. Tennessee State Parks is pleased to announce that all eight state park restaurants will serve a delicious Mother’s Day Buffet on Sunday, May 11th. Buffet selections vary with a wide array of specialties and priced from $14.95 to $15.95 (plus beverages & tax). Group reservations are recommended. Nashville, TN – Tennessee State Park restaurants will be open beginning 11:00am to close November 28th for their annual Thanksgiving Day feast, announced Tennessee State Park officials. Nashville, TN – Show dad your appreciation by taking him out for a delicious meal at one of Tennessee State Parks’ restaurants this Father’s Day, Sunday, June 16th. 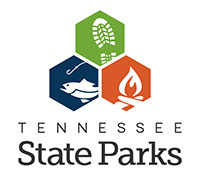 Tennessee State Parks invite you to spend time with family and friends, celebrate dad’s big day and enjoy Tennessee’s natural wonders at one of eight state park restaurants serving a Father’s Day Buffet.